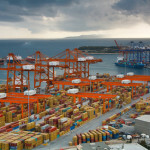 Cosco Group Limited is expected to submit a new improved offer for the purchase of 67 pct of Piraeus Port Authority by Wednesday 20, 2016, the Athens News Agency reports citing sources. 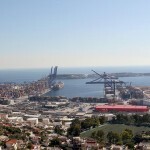 The sources said the Chinese company could ask for a two-or-three day extension although company officials seemed puzzled by a move of the majority of Piraeus Port board members to request a renegotiation of the contract. 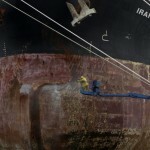 Shipping ministry sources said that the concession contract has been completed as far as the government concerned and said that although there were room for changes, these would be minor to affect the financial offer. 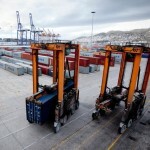 The concession contract is expected to be approved by Piraeus Port shareholders and the Greek Parliament. 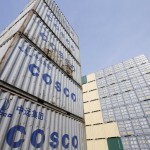 According to Chinese sources, Cosco seems willing to improve its offer. 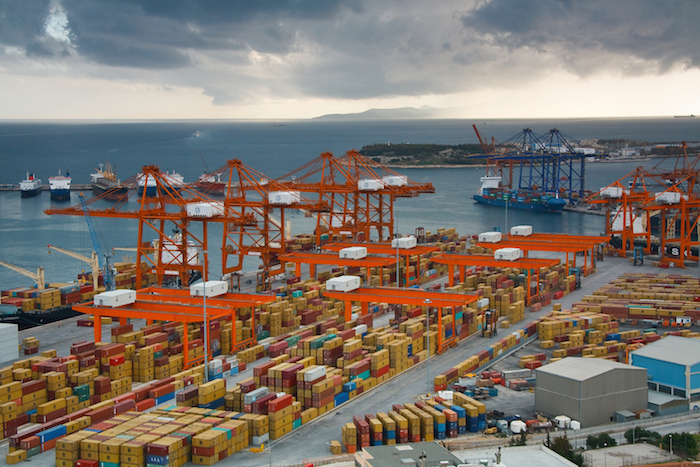 Piraeus Port’s market value was 364 million euros currently and the Chinese company has committed to implement investments worth 350 million euros in the port. 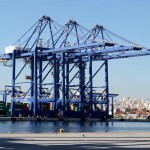 Piraeus Port said that revenue from Pier I amounted 9,837,278 euros in the January-September period, although the Greek-listed company presented losses of 14,667,487 in that period.